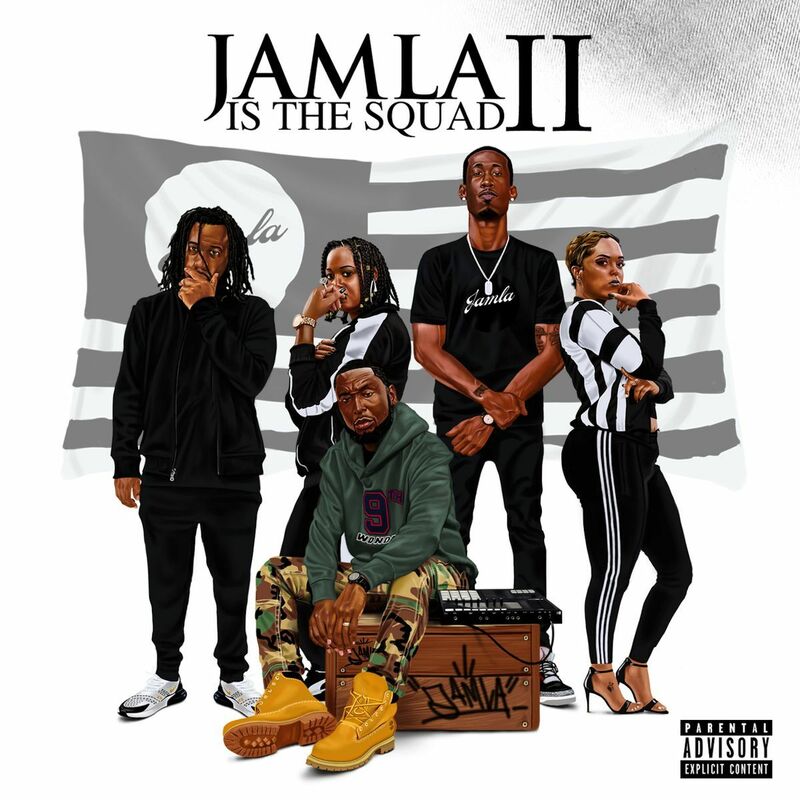 9th Wonder is back with Jamla Is the Squad II, the sequel to his label’s 2014 compilation. This time around, the featured artists are just as big. Contributors to the 22-track release include Busta Rhymes, Black Thought, Rapsody, J. Cole, SiR, Big K.R.I.T., David Banner, JID, Pharoahe Monch, Conway, Jericho Jackson, CJ Fly and many others.